Call One Of These Numbers Immediately! 24 hour locksmith services become very important when you are locked out of your car at night. These emergency services are not limited to just auto lockouts. 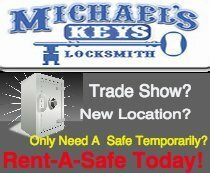 Residential lockouts and Commercial lockouts commonly happen and Michael’s Keys stands ready 24 hours a day 7 days a week to help in your time of need. 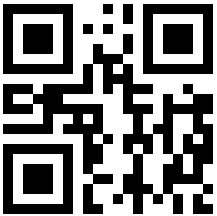 If you drive a new car that requires a transponder key, we can get you on the road again. Not all locksmiths can do that. Of local locksmiths, Michael’s Keys is ranked highest in the metroplex. We have earned the prestigious Angie’s List “Super Service Award” five years in a row. 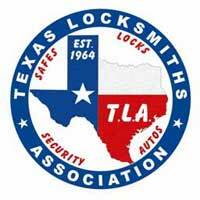 We are members of several locksmith organizations: Associated Locksmiths of America, Metroplex Locksmith Association, The Texas Locksmiths Association, and the Safe and Vault Technicians Association. All our technicians are licensed and insured for your protection. Although Michael’s Keys Locksmith can handle any type of lock replacement, door lock repair, re-key, key duplication, home and commercial safe repair and moving, safe opening, and many more services, we do ask that you only use “after hour services” for emergencies. But, when the need arises, you can depend on Michael’s Keys 24 Hour Emergency Locksmith Services. Your security is our main goal. 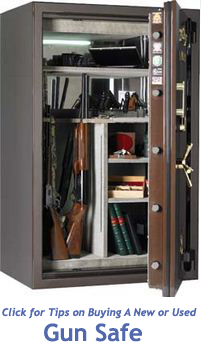 For a quick and expertly done solution to your lockout situation, CALL (817) 581-8992 in Fort Worth or (972) 498-1026 in the Mid-Cities. 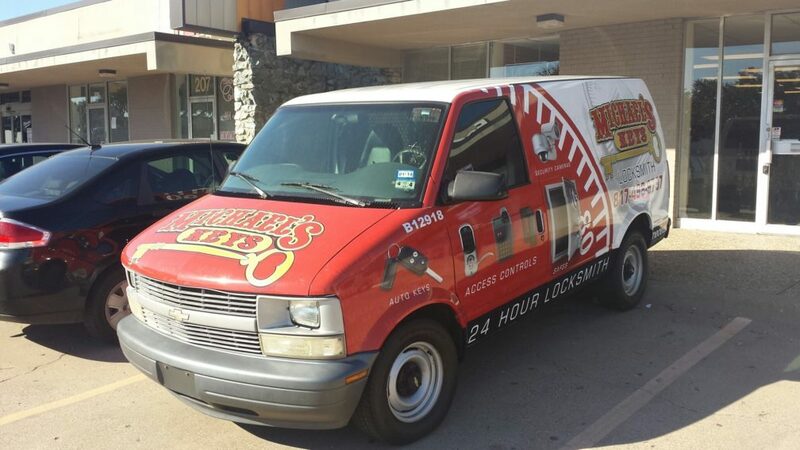 Michael’s Keys provides 24 Hour Locksmith Service, expert transponder key duplication, residential and commercial locksmith services, fast lockout services, quality access control and is always available 24 hours a day.